Do you wake up feeling tired in the morning? Are you too often feeling that afternoon exhaustion, where you feel like you need a nap? Or do you need a little energy boost before going to the gym? You’re not alone. This happens to me way to often and lately I’ve been trying things to help boost your energy naturally. Of course, the first thing I examine is, am I getting enough good sleep? 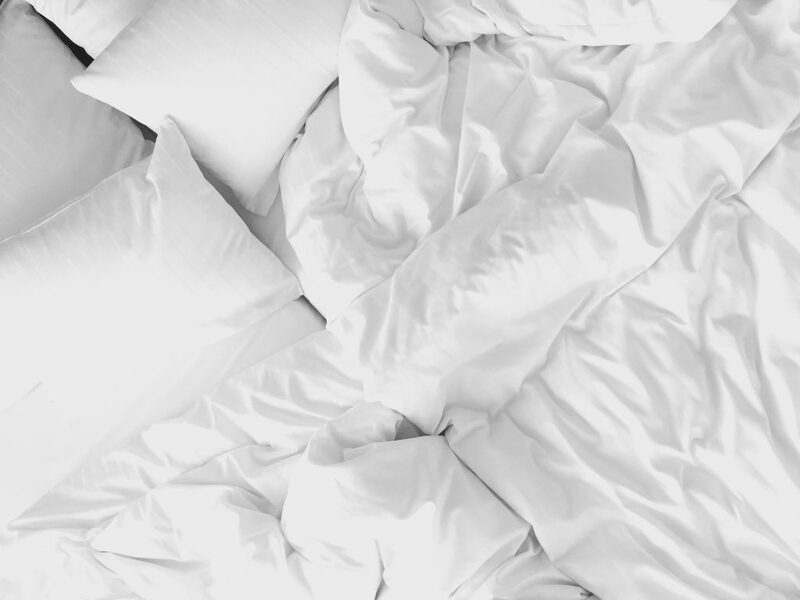 If you know you’re not, here are some tips on how to get a better nights sleep. 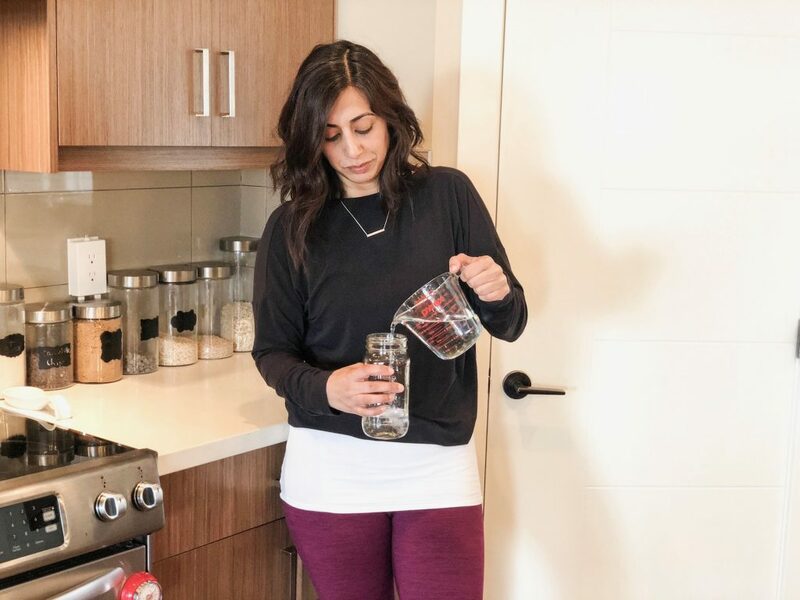 If sleep is not the issue and resorting to coffee all the time is not helping either, today I’m sharing 7 Ways to Boost Your Energy, without coffee. Yes, that’s right, I said without coffee! Anyone who knows me, knows I love matcha. Not only is it good for you, it’s an excellent energy boost. Although it contains caffeine, the way it affects your body is different than coffee. Coffee gets absorbs quickly in your body and when it wears off, you “crash.” Then you need another cup for a another boost. 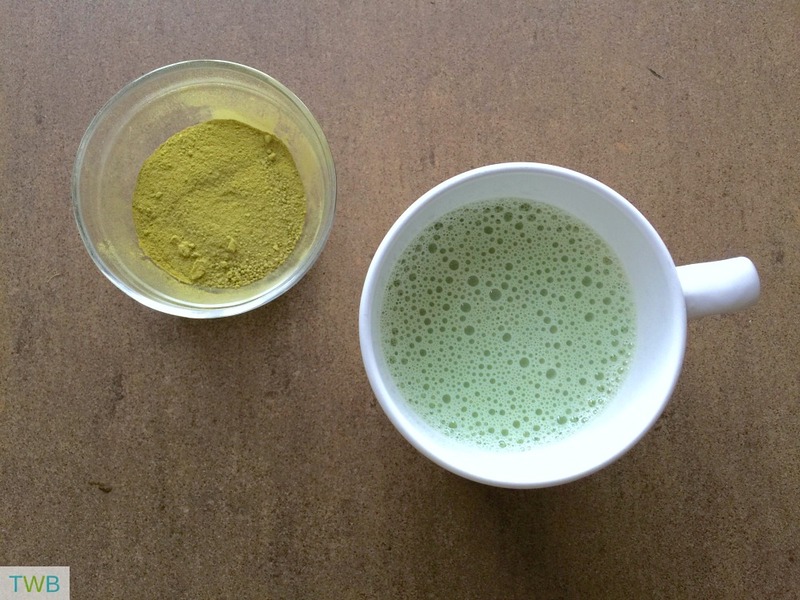 Matcha on the other hand, slowly releases and so you have that energy boost, throughout the day. Here’s more info on how matcha can boost your energy. A popular herb in the East, Siberian Ginseng became known in the West, after the 1950’s. It has a lot of great benefits for your health, one of them being for boosting energy! It comes in many different forms; pill, tea, powder, tincture. For myself, I often take it first thing in the morning as a natural pre workout. Here’s a great article for more info on Siberian Ginseng. We all hear it all the time, make sure you drink enough water, stay hydrated, it’s good for you, etc etc. But did you know that along with being healthy, drinking enough water can boost your energy levels? Becoming dehydrated is one of the fastest ways to feeling tired and fatigued. Yet another reason, to keep drinking water! And if plain water is too boring for you, try easy and yummy infused water. Maca root is another energy booster that’s been used for thousands of years. It somas in different forms including powder and pill. It actually has no caffeine or sugar in it so it gives you a natural and sustained energy boost. I’ve taken it in the powder form and usually add it to my smoothie. But sometimes I’ll even add it to a little bit of water and just have it as a shot. For more info on maca and how it can help to oust your energy, check out this article. I’ve always been a big fan of exercise, both for body and mind health. But exercise can also give you a big energy boost! Exercising regularly can give you increased energy each day and even for the long run. Of course the last thing you want to do when that afternoon slump hits, is to exercise. 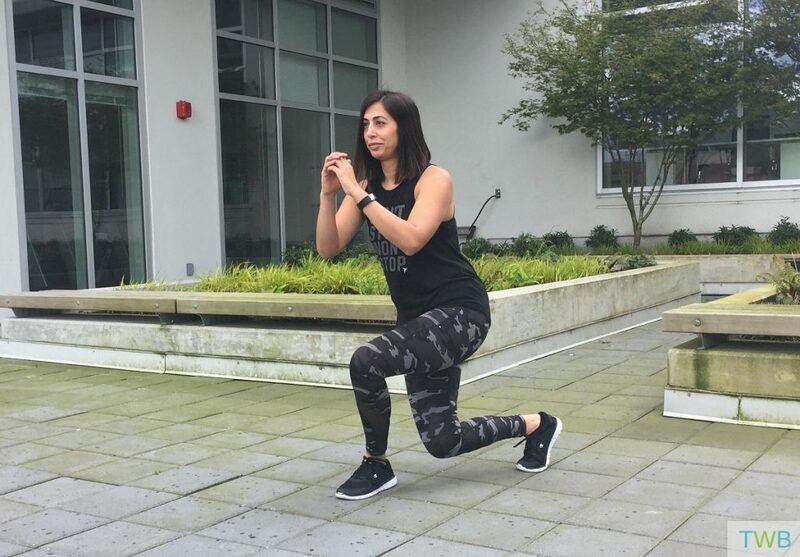 But if you can just do a quick run around the block, pop out a few minutes of burpees or jumping jacks, you will feel your energy boost and you might not even need that coffee or energy drink, really! Sometimes it can be something else causing the tiredness. A vitamin B12 deficiency can cause fatigue. You can talk to your doctor about it. If it’s the case for you, you can add more foods in your diet that are rich in B12 like these. You can also take a supplement to help. Again, talk to your doctor about it. If you have the opportunity, it can be a real energy boost to get a quick nap. A 20-40 minute power nap could be just the ticket to boost your energy for the rest of the afternoon without affecting you at night. If you use essential oils, they can be a good resource in trying to help boost your energy. There are many different oils that can do that from Orange and Eucalyptus to Peppermint and even essential oil blends. Here’s a list of 13 essential oils and 5 blends that can help boost your energy. Also, these are some of my favourite essential oils. If you’ve tried everything and nothing helps, or your exhaustion feels more serious, you should consult your family doctor. Regardless, exercise is the BEST!